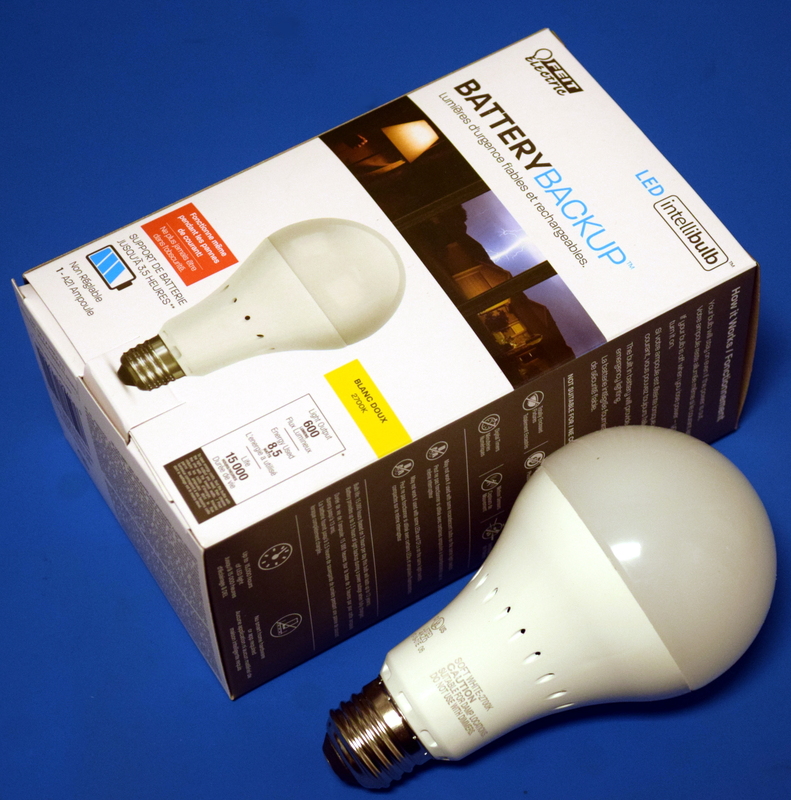 Early adopters of LED lighting will remember 50,000 hour or even 100,000 hour lifetime ratings printed on the box. But during a recent trip to the hardware store the longest advertised lifetime I found was 25,000 hours. Others claimed only 7,500 or 15,000 hours. And yes, these are brand-name bulbs from Cree and GE. So, what happened to those 100,000 hour residential LED bulbs? Were the initial estimates just over-optimistic? Was it all marketing hype? Or, did we not know enough about LED aging to predict the true useful life of a bulb? I put these questions to the test. Join me after the break for some background on the light bulb cartel from the days of incandescent bulbs (not a joke, a cartel controlled the life of your bulbs), and for the destruction of some modern LED bulbs to see why the lifetimes are clocking in a lot lower than the original wave of LED replacements. If you’ve gone down the lighting isle of a store recently, you’ve no doubt noticed we are firmly in the age of the LED light bulb. Incandescent bulbs are kept in small stock for those who still have the odd-ball use case, there’s usually a handful of CFL bulbs for those who don’t mind filling their house with explosive vials of hot mercury, but mostly its all LED now. Which is as it should be: LED lighting is clearly the superior choice in terms of energy efficiency, lifetime, and environmental impact. Unfortunately, a lot of the LED bulbs you’ll see on the rack are of pretty poor quality. In an effort to drive cost down corners get cut, and bulbs which should run for decades end up blowing after a couple of months. 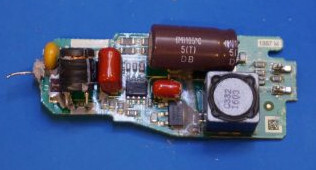 After yet another one failed on him, [Kerry Wong] decided to do a teardown to examine the failure in detail. He notes that most of the LEDs seem to fail in the same way, flickering after they are switched on until they just stop lighting up entirely. This hints at an overheating issue, and [Kerry] opines that aesthetic and cost considerations have pushed heat dissipation to the back burner in terms of design. It also doesn’t help that many of these bulbs are sitting in insulated recessed fixtures in the ceiling, making it even harder to keep them cool. Once he separates the actual LEDs from the driver circuitry, he is able to determine that the emitters themselves still work fine. Rather than toss the whole thing in the trash, it’s possible to reuse the LEDs with a new power source, which is quickly demonstrated by showing off a shop light he built from “dead” LED light bulbs. [Kerry Wong] isn’t the only one to put his LED bulbs under the knife. We’ve covered a number of teardowns which explore the cutting edge of home lighting; for better or for worse. It is hard to remember now, but there was a time when electronics were expensive. [Adrian Black] found some 9W (60W equivalent) LED light bulbs at the Dollar Tree (a U.S. store where everything costs a dollar). Naturally, they cost a dollar, and he wanted to see what was inside of them. You can see the resulting video, below. Apparently where [Adrian] lives there is a subsidy paid to retailers for selling LED lighting, so you may not be able to get the same bulbs at that price. Still, the price of these bulbs has dropped like a rock over the last few years.